The 50% discount will ONLY be applied to items that are listed in the CLEARANCE category. Best Descaler, Coffee cleaners, Sanitizers, Brushes and Food grade lube. Guru's Choice of non-oily coffee beans. Dried with CO2 and not water leaves the beans dry and the grinder clean. 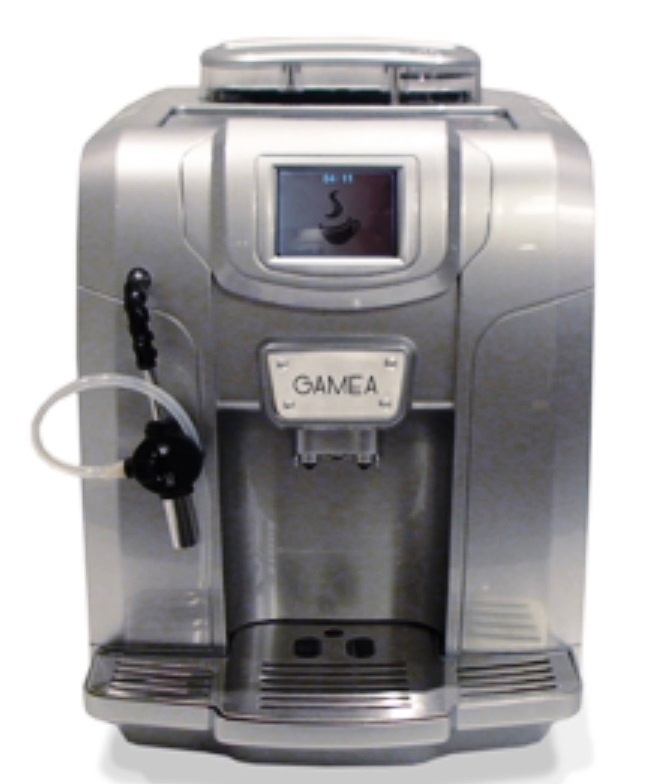 Saeco Aulika Top High Speed Cappuccino, Royal One Touch super automatic espresso machine, and Gamea Revo. 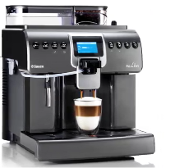 Best in class, reliable and easy to maintain and clean Bean to Cup fully automatic Home Espresso machines. Capresso C2000, Capresso C3000, Capresso C1300, Capresso C1500, Capresso C1000 Parts, Thermoblocks, Membrane Regulator and various replacement parts. CPU Saeco Royal Prof. Redesigned. Gran Baristo Powerboard +SW Cst/ 120V Assembly. E-mail Technical and Non Technical inquiries stating make and model of dispenser to: sales@partsguru.com. Standard tariffs from UPS, TNT/FedEX & US Postal Service are used for shipping. For addresses outside of USA, Import duty, local taxes or carrier handling fee, where applicable is paid to the delivering carrier or Custom Huse broker. We do not include Custom import duty & local taxes in our invoice and must be paid by the buyer at the time of delivery. Appliance model and design changes are common. Before placing order, please verify the part description, compare old part with images provided, match color and verify voltage stated in the description of the part. We are willing to help identify the correct part needed to fix the machine. Please do not order parts simply for testing and return. Our responsibility ends with proof of pick up by the carrier. Carrier is always responsible for lost, damaged or late delivery of packages. We accept PayPal, Visa, Discover, or Master Cards. Overseas order valued over US$500.00 must be paid by wire transfer. Buyer pays for return shipping plus 20% restocking Fee. Please review our return policy before placing orders. Due to Virus & Hacking concerns, Emails with zip files & incomplete contact information are deleted. Technical inquiries sent via email must include contact address & phone. This helps us to ask specific details & relevant information for correct suggestions & help.